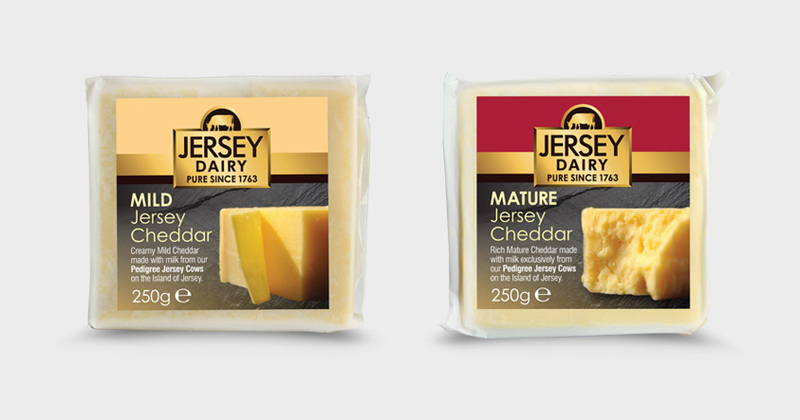 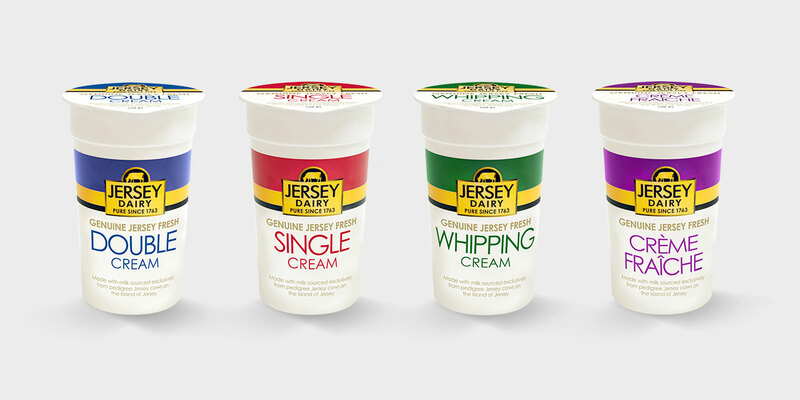 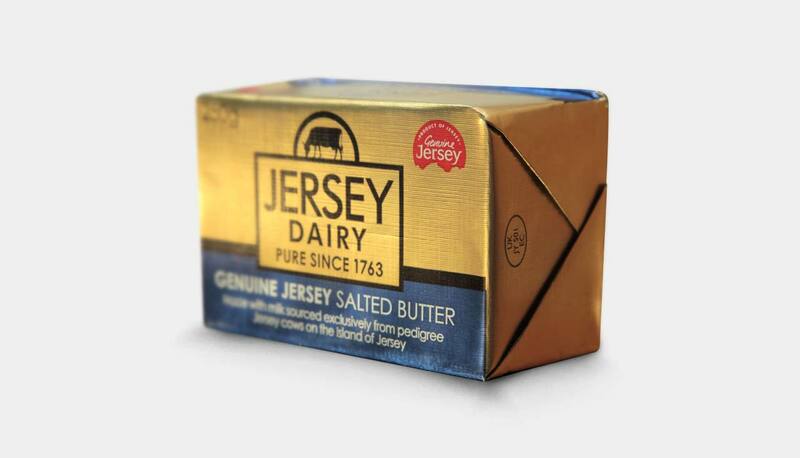 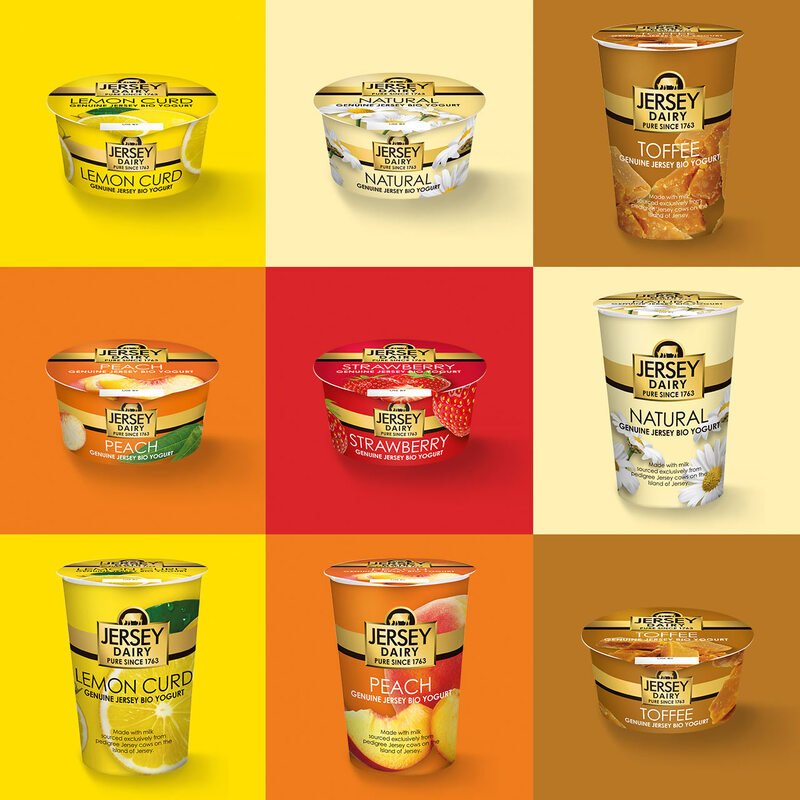 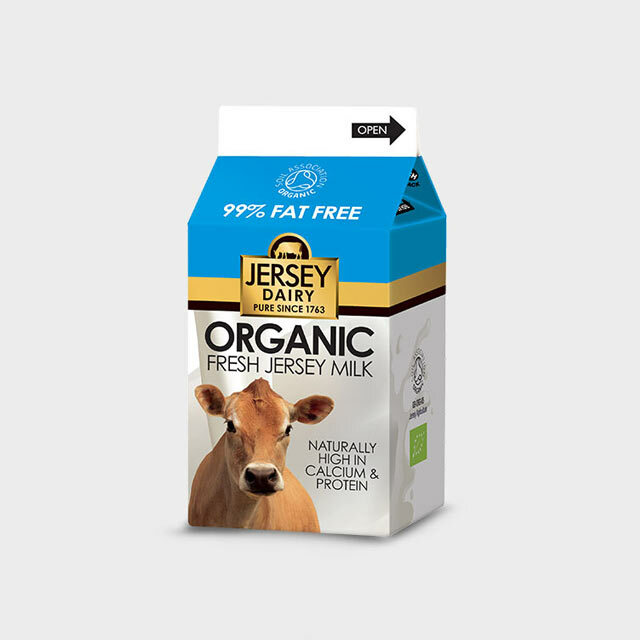 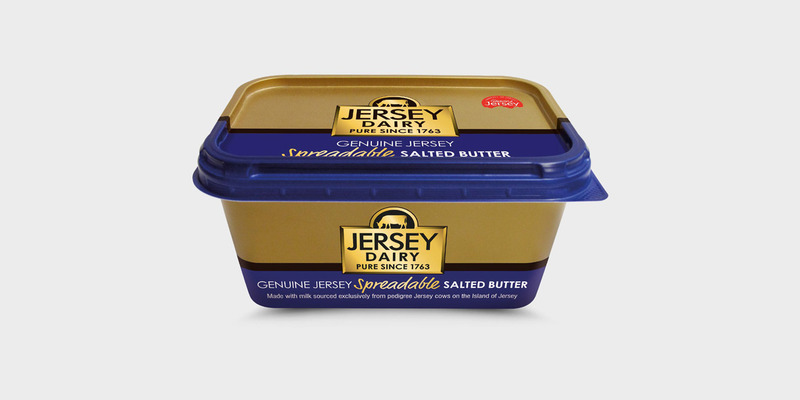 The agency has been involved with packaging design for over 20 years, having produced labels and packaging for Mary Anne (Liberation Group), La Mare Vineyards and Jersey Dairy to name a few. 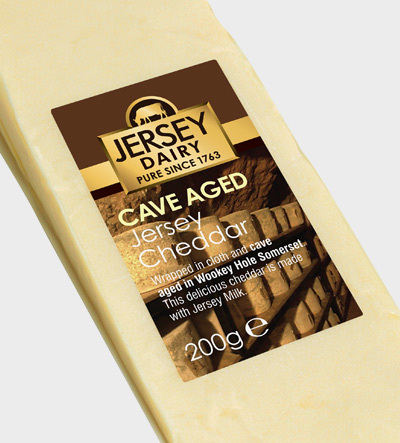 Effective packaging comes from a deep understanding of the brand and the key elements required to create a sale in the ‘Magic Metre’ of a shopping aisle. 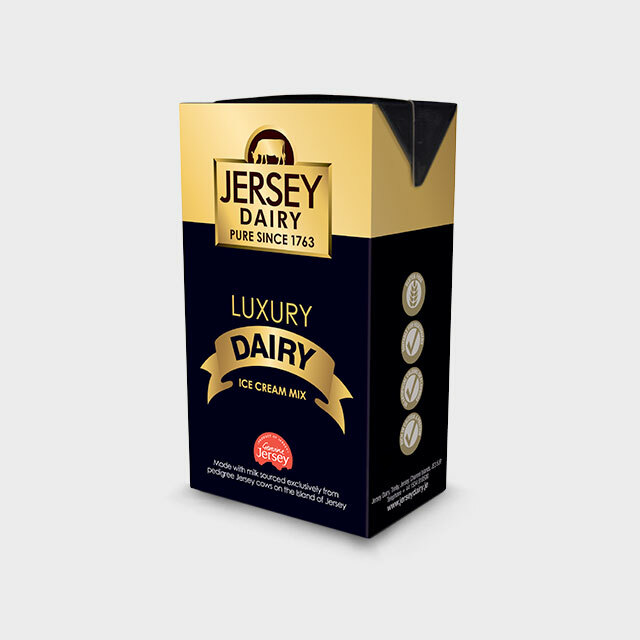 We also have in-depth knowledge of working with some of the largest packaging supply companies in Europe and producing and suppling accurate final artwork to highly complicated specifications.